Davao Transportation is usually one of the least of concerns people have when living in Davao City. One, the traffic situation not as bad as in other metropolises in the country. Two, the cost of living is low. 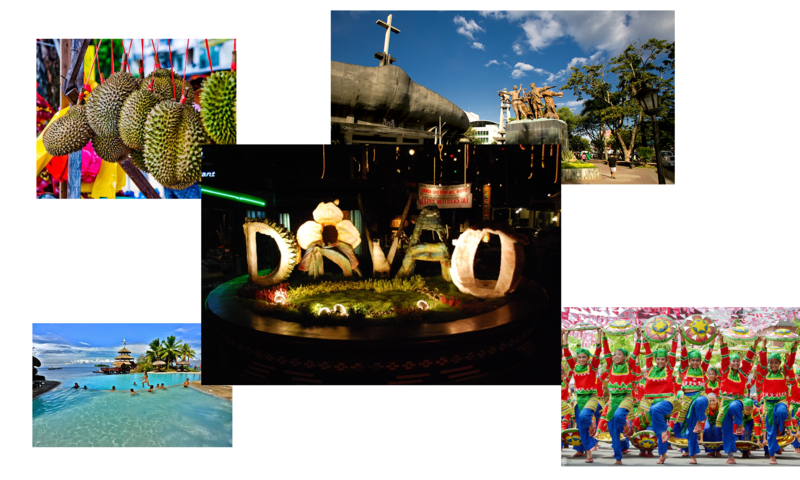 Visitors to the city of Davao have a few forms of public transportation available to them. 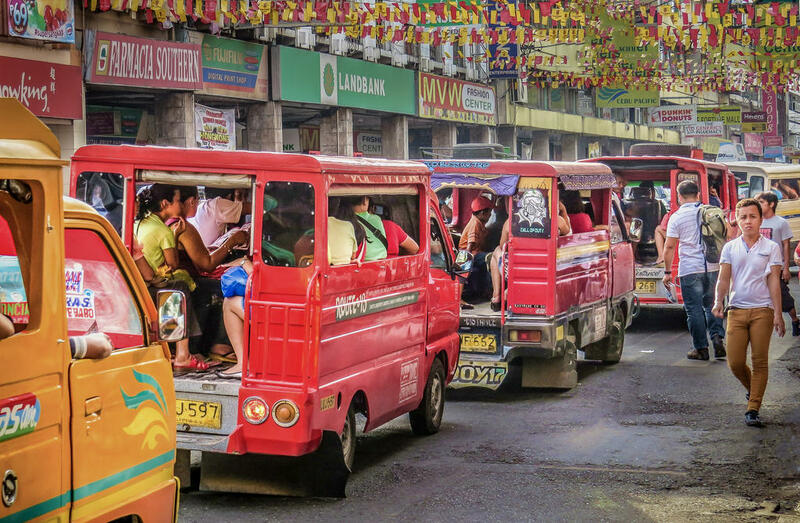 These include taxis, jeepneys, tricycles and trisykads. Davao City’s taxi drivers don’t take advantage of their passengers. This is in contrast to other cities where drivers made a habit of asking for more than the exact amount. All taxis in Davao City are air-conditioned and metered, with a flag-down rate of 40 pesos, going up by 2.50 pesos per 350 meters. From the airport, you may pay from 150-200 pesos to to the city center which is where most hotels and mini-hotels are found. The city itself is small, you may pay around 150 pesos at most for each trip when you stay within this area. Jeepneys are the more common transportation in the city compared to taxis, and this is obviously because of the price. A jeepney ride within the city center is Php 7-8 only for the first 4 kilometers. Then, the fare goes up by Php .50 per kilometer traveled thereafter. 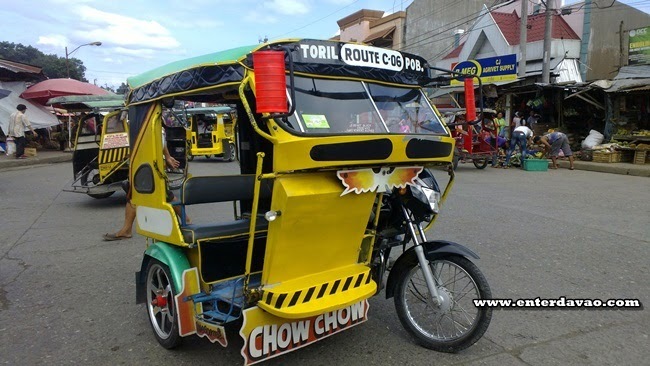 Tricycles are what people take to get from residential areas to the highways where the jeeps and taxis are. A ride would usually be for Php 7, but the passenger can arrange with the driver for exclusive trips. 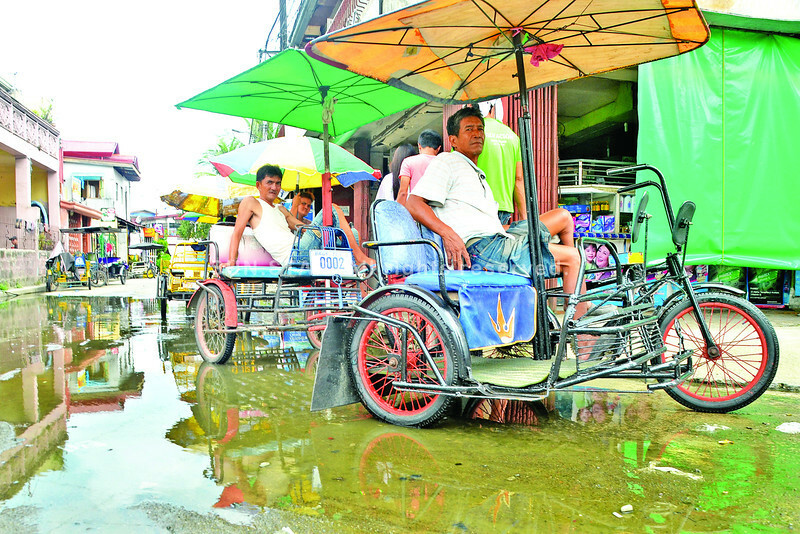 Trisikads are alternative to tricycles in the City of Davao. Trisikad which is a colloquial term for a trike on pedals instead of wheels. “Tri” is taken from “tricycle” and “sikad” is a Visayan term for pedalling (although it can also mean “to kick” in another context). Taking the trisikad is slightly more expensive than the trike. Basically, it is not powered by gasoline but it’s the driver’s physical effort that will compensate. This means a trike may cost a few pesos cheaper than a trisikad for the same distance traveled.